What else is there to say? Enter: Nicol Bolas. We open with Jace summoned to Paldor's office (pretty common situation), with this particular summons sent during the middle of a mission (Ok, not so common). Jace barges in raging at how he had to leave Kallist in the middle of a dangerous situation on a mission that was supposed to require no sign of assassination. A feat which would be pretty difficult for the non-mage to accomplish. As he catches his breath to continue the tirade, he finally notices Tezzeret himself is in the room. There's to be a meeting with Nicol Bolas. Jace's presence is required. The ex-leader of the Infinite Consortium. A very unique situation indeed. But Jace doesn't want to go in blind and he wants to know exactly what he's getting into. All he knows is that Nicol Bolas is some powerful planeswalker whose name commands respect (sometimes a respectful disdain, but still respect)... so why would Tezzeret choose to take the organization from such a person when he could have built up one of his own, or at least done something else less risky. So Tezzeret begins from the beginning. 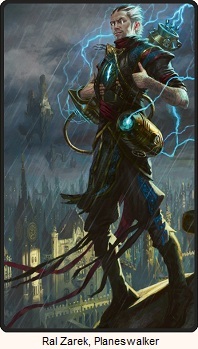 Years ago, he joined the fabled Seekers of Carmot, (So that's why he's Tezzeret the Seeker .) an organization of wizards and alchemists that claimed to have rediscovered the arts to creating etherium, a material that was beyond rare, and that secret was something they would teach him should he prove worthy. And Tezzeret wanted to be worthy. Whoever controlled the production of etherium would be powerful enough to trade worlds. But then the dream came crashing down as Tezzeret discovered it was all a lie. A lie set up by the cabal's hidden master. The reward for the discovery was death, a reward that Tezzeret did all he could to keep from accepting. That leader was Nicol Bolas, and taking the Consortium a form of his revenge. And so here we are. There is a meeting, with promises of safe passage, and wards set in place on both sides. But bodily harm doesn't mean Tezzeret can prevent Nicol Bolas from reading his mind (I guess that wasn't part of the agreement.) One can't negotiate if all your secrets are known to the other party. So Jace is to come along and be his mental shield. Jace may never have encountered another telepath, but having him along was better than nothing. That made sense; Jace nodded. "All right. Nicol Bolas. 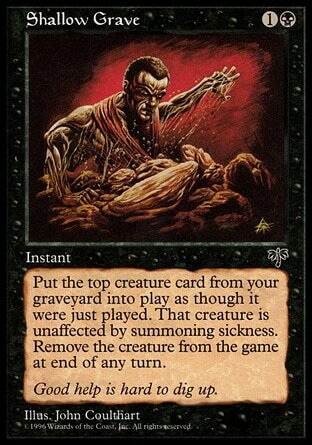 Anything else I should know about him, other than that he's a planeswalker with a serious grudge against you?" "Not really," Tezzeret said, rising to his feet. "Oh, except that he's a twenty-five thousand-year-old dragon and bigger than an ogre's barn. 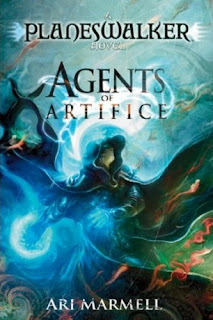 Tezzeret and Jace walk to some unknown plane, a place of snow and ice, and apparently are the first to the meeting despite being late. 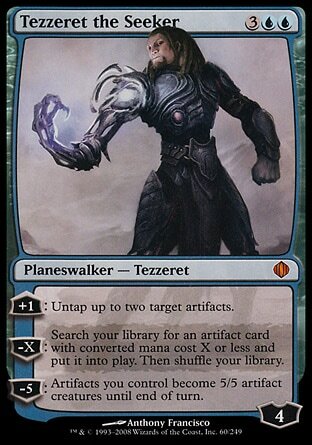 "Tezzeret shrugged. 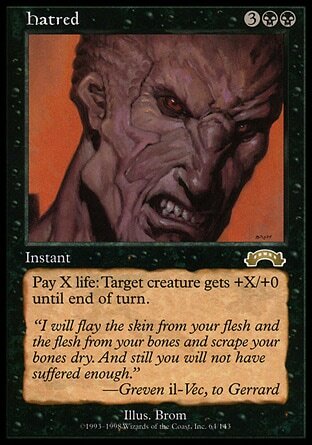 "'Bolas does not wait for you.'" he quoted. "'You wait for Bolas.'" "I've never cared for that expression." The voice came from everywhere and nowhere, carried on the wind, echoing throughout the canyon. It was deep, the rumble of the mountain's roots as the earth shifted slowly above; it resounded in their ears, utterly unimpeded by the raging blizzard. "It makes me sound so pompous. I despise other people making me sound pompous." The canyon before them began to darken, as something unimaginably huge took shape. "I prefer," the voice continued, "to do it myself." And then he was simply there. The eldest planeswalker. The Forever Serpent. 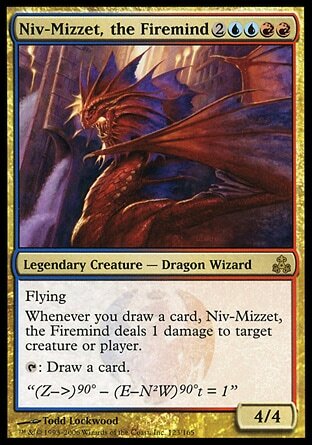 Nicol Bolas feels him out, and it puts him at ease enough to have him ask how someone someone as powerful as he is could lose an organization to Tezzeret, before he realizes the question could be considered a slight. But Nicol Bolas is not offended and responds. He can't watch over all under his control like he once could, and Tezzeret simply worked his way up the ranks, gathered together a group of loyal followers, and then in one coordinated strike eliminated all those in power above him and those who knew that Bolas was their true leader. Then with a voice or regret, he tells Jace that they used to be gods. The planeswalkers. They had near limitless power, but then the events on Dominaria occurred and it all changed. We are less, Beleren. Less than we were... The dragons mind threatened to burn Jace's soul with its sudden heat. And less than we will be! The force of his thoughts sent Jace's own mind reeling. Exactly what Nicol Bolas intended. With that opening Nicol Bolas reaches out to scour Tezzeret's mind for information. Jace does all he can but Nicol Bolas is too powerful. He holds the dragon off for the briefest of moments and then Bolas is through. Tezzeret feels the attack and turns to see Jace crawling upon the ice. He yells back that the wards they set in place protect him and Nicol Bolas agrees. Then men pop up from their hiding places with bows and swords, and Nicol Bolas laughs. He may be bound by the wards, but they are not. So Tezzeret runs. So when it was revealed that Nicol Bolas was going to have a planeswalker card and was going to take a much larger role as one of Magic's villains, I was absolutely thrilled. I had an positive emotional connection of fear established against that chair lounging, book-reading dragon. I couldn't wait to see what Wizards had in store for him. I had no idea that Nicol Bolas was going to be in this book. The first I knew of it was reading that little bit last chapter, and even then I had no idea what was to come in the very next chapter. That's an awesome title (It needs to be put on his next card). Despite having no clue that he was in this book, I came in to this chapter with a lot of expectations. I can say his first appearance was satisfactory. Except for that too familiar line that nearly breaks the fourth wall, the whole icy setting with Nicol Bolas handling two simultaneous conversations, his declarations of the return of the greatness of the planeswalker, and the way he handles both of them with ease including the usually impressive Tezzeret... this is the Nicol Bolas I want to see. Where does this lead? 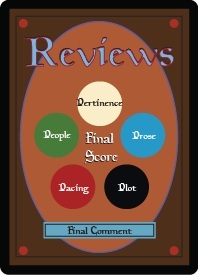 How does this fit into the larger scheme of the book? We still have to eventually get back to Jace completing his end of the the bargain he's made with Liliana Vess... but with Nicol Bolas introduced now, does he have a role in any of it? The number of possibilities have vastly increased now that this new major player has entered the scene! I love it!